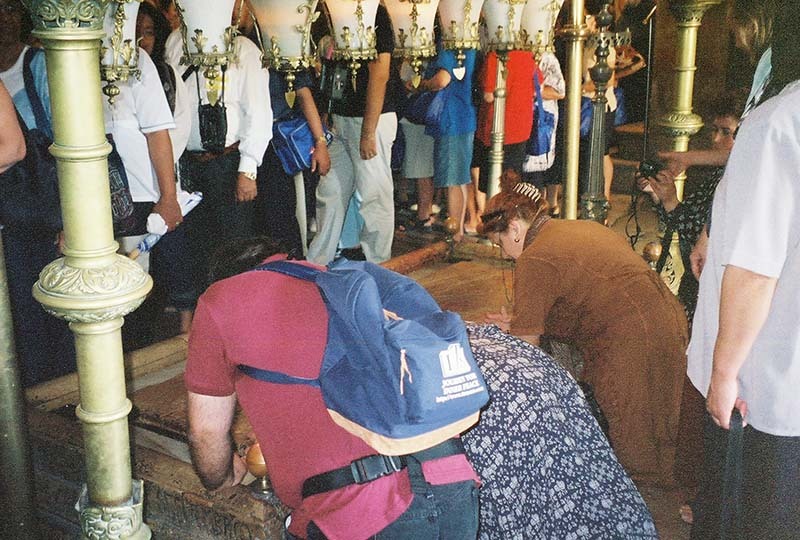 This stone slab is said to be the rock upon which they laid Jesus’ body in the tomb. 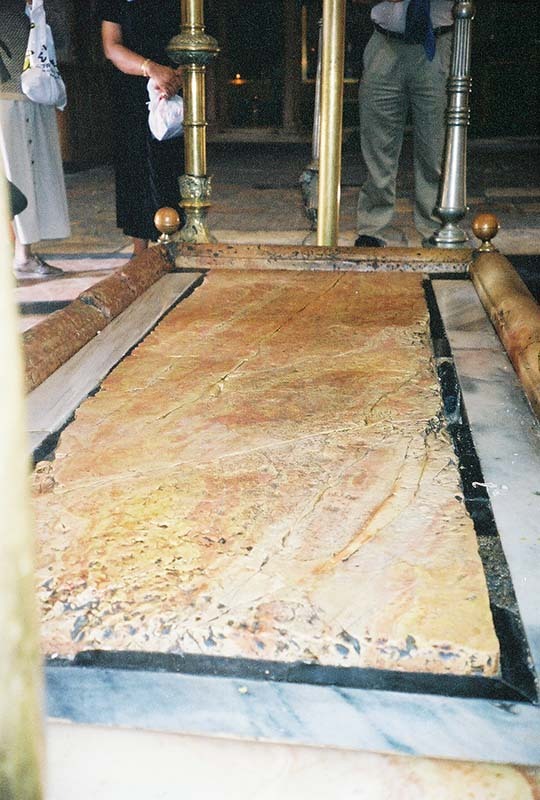 Whether it is or not didn’t matter to us; what put us into awe was the love that this stone slab represented: Out of His great love for us, Jesus died for us. And furthermore, because of the great life-giving power of the Father, He did not stay dead ~ and neither do we.